Lent is the idea of cleansing and disciplining the mind and body toward the end of making both more receptive to dynamic spiritual ideas. The forty days of Lent are a time of affirming the spiritual power in all people everywhere, influencing our thoughts, words and actions to work for the good of all. 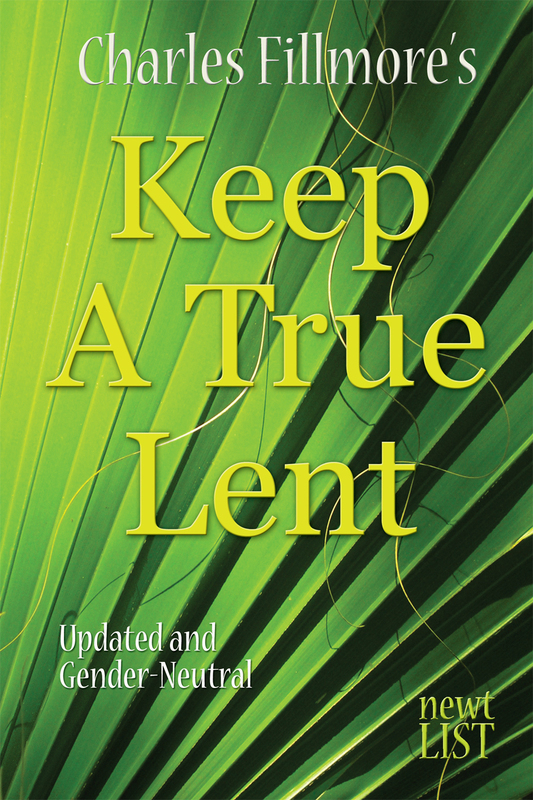 Charles Fillmore’s Keep A True Lent is a valuable tool for moving through the Lenten season. For each of the forty days of Lent, Fillmore offers a daily reading reflecting a unique aspect of the season. Corresponding with the time-honored Bible reading for that specific day, each day explores a different Lenten theme, followed with a series of questions for the reader, and ending with a personal affirmation for that day. The first half of Keep A True Lent delves more deeply into the fundamental ideas and concepts of Lent. In this section, Fillmore explores such topics as Faith Thinking, The Affirmative Word, The Christ in You, Reincarnation, God’s Abundance, and more. Lent is a season of spiritual growth, a time for progressive unfoldment. With this gender-neutral ebook version of Keep A True Lent, you will always have a handy, daily tool with you to make these forty days a season of thoughtful reflection and radical change in your life.